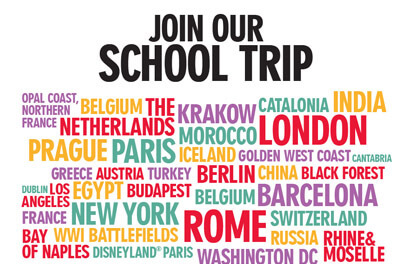 Explore a world of maths with NST! Give your pupils the opportunity to discover how mathematical thinking is applied in new and exciting places, and have fun whilst learning with our range of curriculum-linked maths school trips. 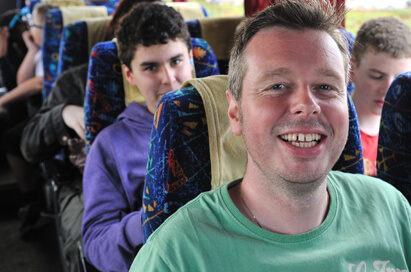 Our budget-friendly tours to London, Paris and New York support classroom learning for groups of all abilities and encourage pupils to develop a real enthusiasm for a subject that is critical to many aspects of everyday life. Your NST mathematics trip will provide your pupils with a fascinating insight into the wider world of mathematics and will allow them to consider the types of careers a maths qualification can lead to – from architecture and engineering, to finance. We’re passionate about STEM learning and are an official STEM Ambassador. 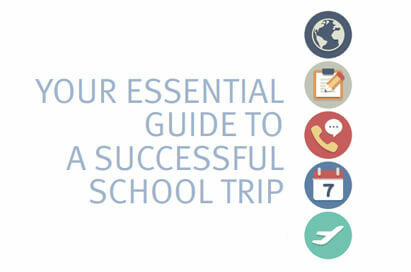 Our range of trips are designed to bring a fresh perspective to STEM subjects and engage young learners. Our tours provide inspiration, understanding and excitement, whilst encouraging pupils to take STEM subjects beyond the classroom and into their career. 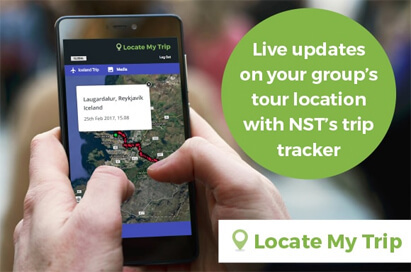 Created by maths teachers, and suitable for pupils at KS3 and KS4, our resources are tailored to visits in each of our featured tour destinations. 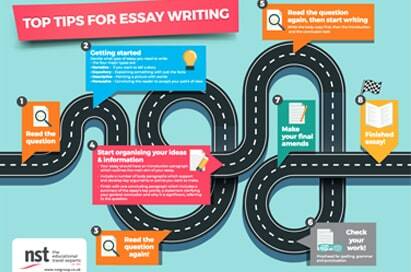 These time-saving, downloadable tasks and activities, are designed to enable pupils to get the very most out of their time away. 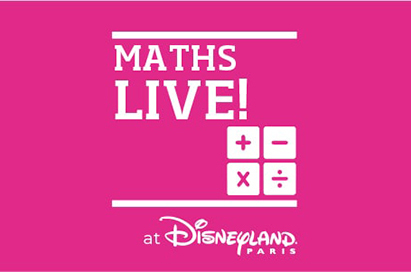 Show your students maths in action at Maths LIVE!, come face to face with speakers who are specialists in their field - all whilst enjoying the magic of Disneyland® Paris! way. 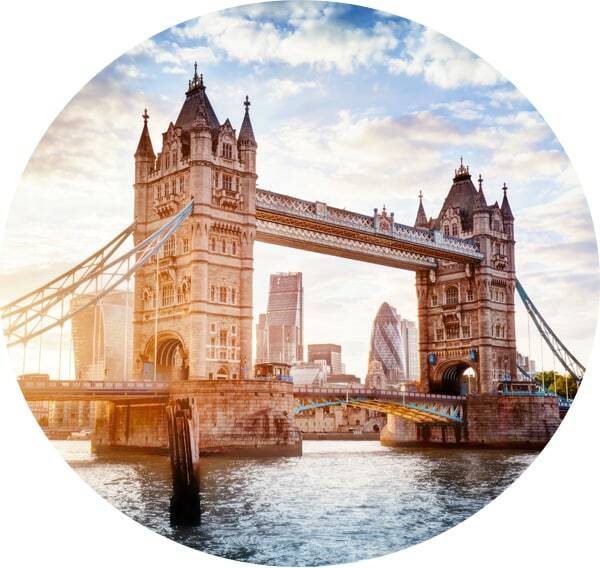 Investigate the mathematics that makes the capital city of London work! From the Wembley Stadium arch, to the Bank of England, your pupils will be surrounded by maths during a visit to the city. Amaze your students with the fascinating technology of maths-themed 3D printing workshops and a range of exciting maths Magic Shows. Learn more here. Investigate the mathematics that makes the capital city of London work! From the Wembley Stadium arch, to the Bank of England, your pupils will be surrounded by maths during a visit to the city. Learn more here. Paris provides the perfect setting to explore mathematics, from calculating how many glass panels have been used in the Louvre Pyramid, to dealing with currency conversion in a real-life setting. Learn more here. Visit the cultural city of Barcelona and discover the mathematics throughout the city! 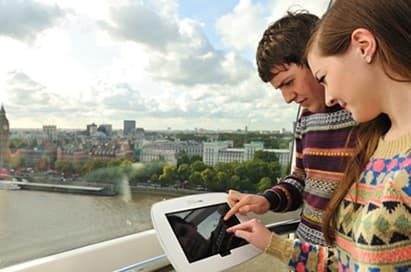 Using the city’s museums, landmarks and attractions, pupils will explore the maths around them as well as immerse themselves in the vibrant city. Learn more here. Few destinations in the world could be more exciting than New York when exploring mathematics! From investigating the geometric cityscape to exploring the street grid system and considering the mathematical principles behind some of the world’s most iconic buildings. Learn more here. 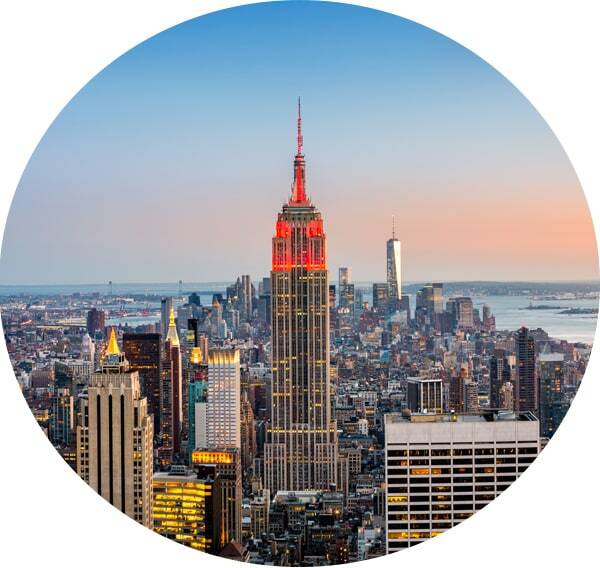 In The Big Apple, students will experience the sights, sounds and cultures of one of the world's most famous cities, along with enjoying a unique learning opportunity. For mathematics students, a trip to London provides a great opportunity to witness the world's leading financial centre in action. 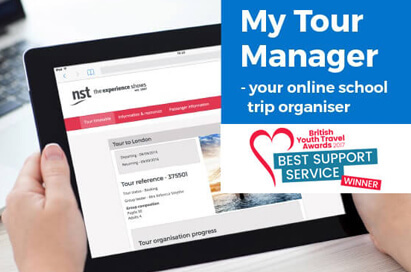 Developed by experienced teachers, our free educational resource packs contains a wealth of information for use before, during and after your tour and are suitable for a range of levels including GCSE, AS & A2. You can view samples here. 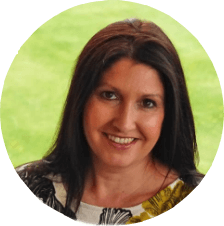 Your dedicated maths tour co-ordinator will use their unrivalled local knowledge and expertise to create a tailor-made, curriculum-linked itinerary to meet your group’s exact needs.